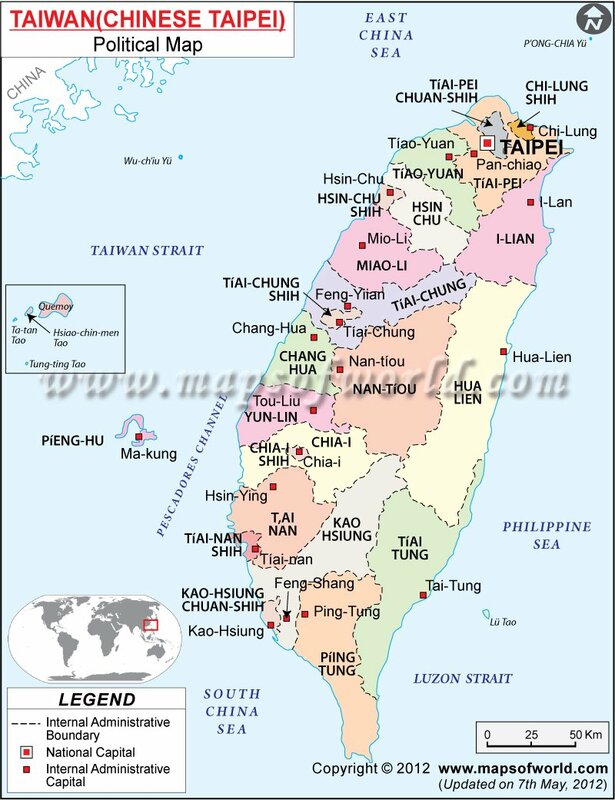 Taitung is a city in Taiwan. It is located in the south eastern side of the island of Taiwan. It faces the Pacific ocean. Taitung is Taiwan's third largest city in terms of size. The size of the city is about 3,515 square km. The two major attractions of Taitung are its two islands Orchid island and the Green Island. The hot springs in Green Island is a salt water spring. These type of hot springs are very few in the world. The Central Mountain Range also adds pictorial beauty to this city. Large number of artifacts and stone coffins have been preserved in the National Museum in Taitung. These stone coffins and artifacts were excavated in the 1980s. The museum display the historic lifestyle of Peinan communities. Taitung can be reached in seven hours from Taipei. You can get local flights from Kaohsiung and Taipei airport. Taitung gets the most number of tourists every year. A holiday in Taitung city will give you a memorable experience.